PDP, the company known for creating a wire variety of accessories for video game consoles like the Nintendo Switch, PlayStation 4, and Xbox One, appears to have plans to release their own replica Keyblade on October 1, 2018. 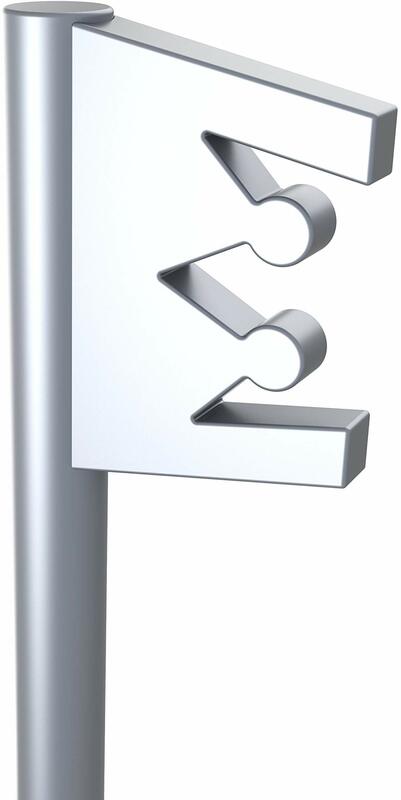 Many prop Keyblades have been made in the past, the most recent being the extremely detailed PROPLICA Keyblade by Bandai. For people who found the PROPLICA to be out of their range, this Keyblade replica is sure to be much more consumer-friendly at only $39.99. Fans can even preorder their own replica Kingdom Key on Amazon right now. 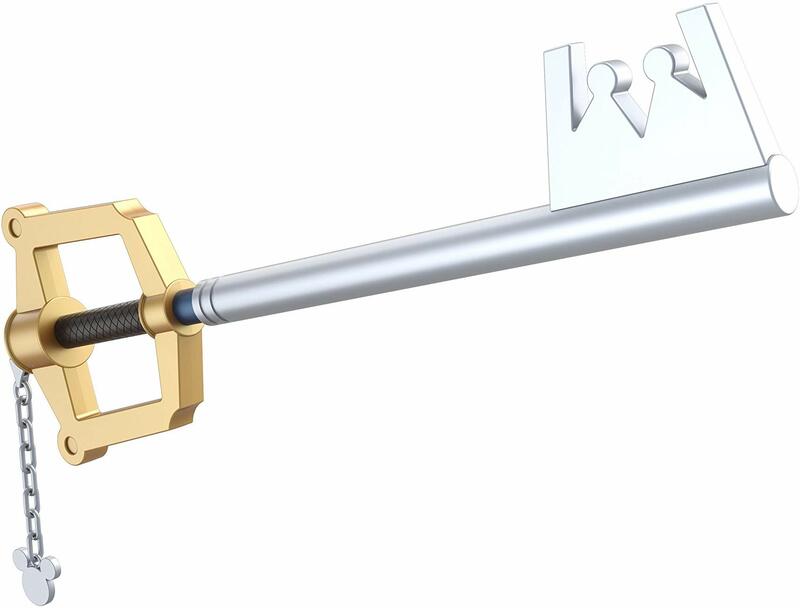 As the most iconic keyboard in the kingdom hearts series, the kingdom key is a powerful weapon from the realm of light that sora wields during his adventures. From its Gold hilt to its detailed crown blade, the kingdom key is a prop replica made from sturdy foam and plastic. Start your adventure on destiny islands and battle the heartless to restore light back to each world. 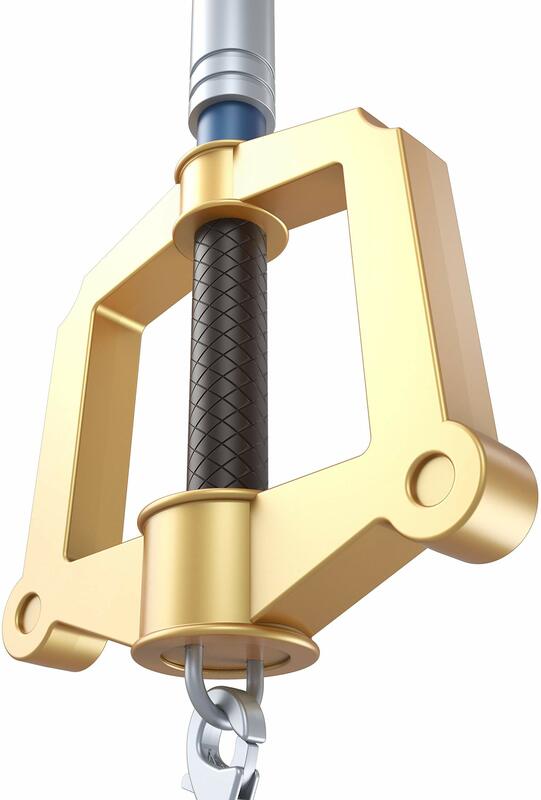 This prop replica is perfect for kingdom hearts fans (ages 10 and older). Remember to follow Kingdom Hearts Insider on Facebook, Twitter, and Tumblr for the latest updates on Kingdom Hearts Union χ [Cross], Kingdom Hearts III, The World Ends With You and all things Kingdom Hearts! This looks nice, will probably pick it up when it releases. Authentic? made by an official company? and only 40 USD?!?! this is a dream come true. No longer must I search for Keyblade scalpers on ebay and amazon! this one is mine! I'm extremely happy about this. I wanted the proplica but sadly couldn't afford it when it went up for pre-orders and I still can't. Plus, if I am going to be spending $200+ on something, i'd like for it to be something I can get more use out of. So I will GLADLY take this! I can finally retire that cheap, unofficial foam one I bought at a convention forever ago! Oof, I find this so middling; not because it's bad or anything. For the price they're asking it's really good. I just find it a touch lacking in detail around the handle and guard in comparison to Bandai's Proplica. But that price is really tempting, and the length seems to be more accurate (any exact measurements listed anywhere? I'm a pedantic so-and-so and like to know these things). Hell, they even got the right amount of links in the chain. Yes I counted I'm a real stickler for this sort of thing. Do I opt for the Proplica, sacrificing some accuracy for bells and whistles and more detail? Or lighten the load on my wallet and go for this one, less detailed but more accurate in the aspects the other isn't? I can't decide! Andddd preordered. My preorder for the Bandai one still hasn't been fulfilled so I cancelled it. This is a better deal since I just wanted to put it on a wall. Hot diggity, that's cheap! I would play with it every day like a total dingus if I had it. Same here, I'm tired of my beated up, cardboard, painted, cutout, duct-taped keyblade I keep swinging around in my bedroom. It's version 2.0. Took me 4 hours of constant hard work to make. The promo shots look gorgeous but they feel a bit too clean, like a mock-up. At any rate, super cheap for something significantly more accurate than the myriad fan-made Kingdom Keys out there. Even though I already have the Proplica Keyblade, I'm very tempted on this one. I wouldn't have minded one bit if the Proplica keyblade didn't come with all the extra junk, especially if it would've saved me, like, $150... I'll probably end up getting this one too, and might like it better if it doesn't have any visible seams (like the Proplica one). Please, PDP, the rest of your products are tacky, but save us, save us, save us from the misshapen hordes of discolored metals and foams! Save us from yellow taped-together hilts and raucous disproportion! Save that cosplayer - give him one glimmer of hope and accuracy to cling to when his thinly spiked hair begins to droop under the crushing weight of hair product before he even walks through those convention center doors. Pre-ordered. I dare say, This will replace my broken wooden Keyblade I bought from Rhode Island Comic Con. I had to exercise my frustration towards political nonsense onto a water bottle. This may not have the extra bells and whistles of the Proplica model, but at least it's accurate. I must have the power of the most iconic keyboard in the series. Then I will be a true keyboard warrior. From its Gold hilt to its detailed crown blade, you will become the true keyboard master. I have never been so excited to be 10 and older.